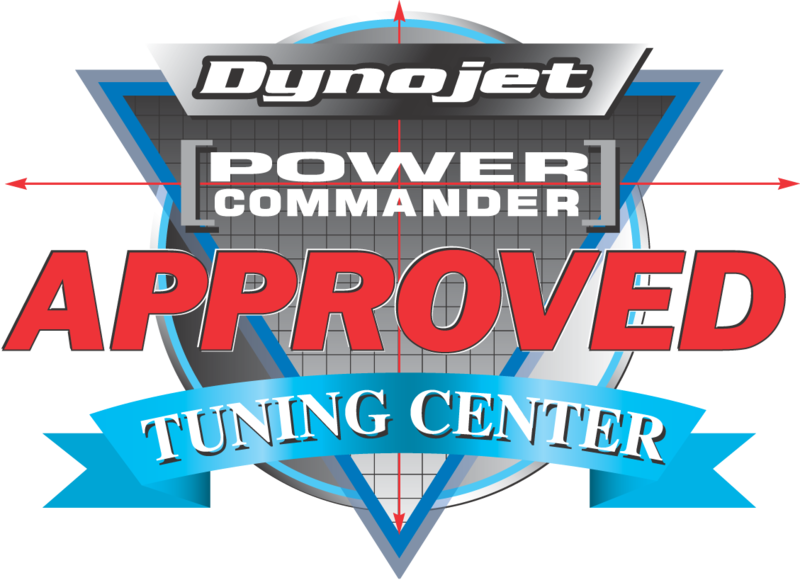 We are please to annouce that we are a fully approved Dynojet Centre and have the new 250i Dynojet rolling road. Whether you are after the best from your road going machine or you have a full race bike, be sure that our technicians will optimise your motorcycle's fuelling needs to it's full potential. With before and after graphs showing horse power figures. For road bikes, a Custom Map isn't just about eaking out every last horse power, it's also about improving the drive and smoothing out glitchy or snatchy throttle at a low RPM. Want more than just fuel mapping? Using the latest Woolwich racing ECU software and hardware equipment, we are able to change many functions, capabilities and MAPS in your motorcycles software. Please note this is a booking request, a booking confirmation will be sent to you via email.